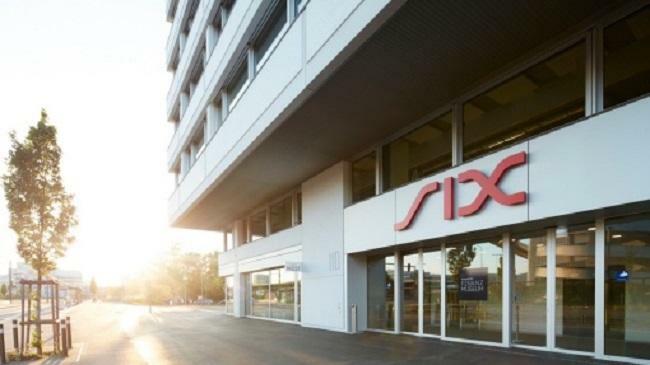 SIX Swiss Exchange has revealed its plans to test blockchain integration for its upcoming “SIX Digital Exchange” (or SDX) in the latter half of this year, Cointelegraph reported. In July, SIX announced SDX – a full end-to-end and fully integrated trading, settlement and custody infrastructure for digital assets. SDX is expected to roll out its first services in mid-2019 subject to regulatory approvals and clarifications. Speaking with Cointelegraph Deutschland, CEO Jos Dijsselhof said that the company chose blockchain technology for the time efficiency and enhanced security it can offer across all stages of stock trading and settlement. Previously, Thomas Zeeb, head of securities and exchanges at SIX, told Reuters that he expects the planned blockchain-based platform to completely replace its traditional trading platform within a decade. Dijsselhof said that the blockchain-based stock trading will help minimize risks as well as widen the range of tradable titles. He believes that SIX would succeed in building “a whole new stock market on the blockchain with completely integrated trading, handling and custody of digital assets". SIX exchange chairman Romeo Lacher told Reuters that the company is also planning to launch its own Security Token Offering (STO), offering investors an equity stake in exchange for capital. More recently, Boerse Stuggart, the second largest stock exchange in Germany, launched its cryptocurrency trading app which will allow users to trade in Bitcoin (BTC), Ethereum (ETH), Litecoin (LTC), and Ripple (XRP) free of charge.